All homes currently listed for sale in the zip code 78203 as of 04/18/2019 are shown below. You can change the search criteria at any time by pressing the 'Change Search' button below. "This home was built in 1886, however it is not in the historic district. This is truly a diamond in the rough. The kitchen and floors have been updated, but almost everything else is original and in good condition. There is a completed guest studio in the rear. Show your buyers. They will be glad you did." "CHOOSE FROM 2 DIFFERENT STYLES AND WORK CLOSELY WITH ONE OF SAN ANTONIO'S BEST DESIGNERS! 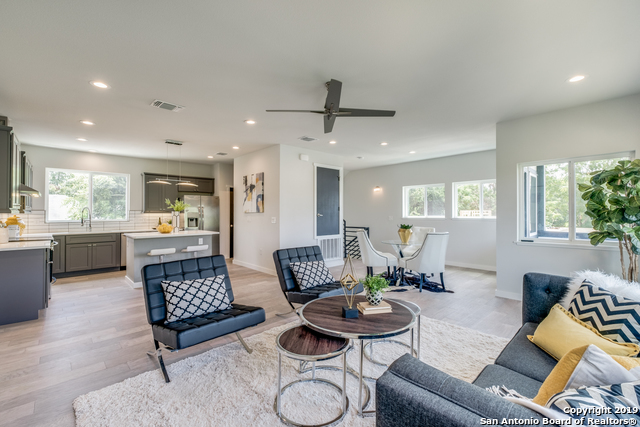 THIS 5-BEDROOM MODERN CRAFTSMAN THAT IS 95% NEW CONSTRUCTION WITH FEATURES THAT YOU CAN FIND IN HISTORICAL HOMES SUCH AS HIGH CEILINGS THROUGHOUT, SPACIOUS ROOMS, PLENTY OF STORAGE, HOME OFFICE, AND ON THE 2ND FLOOR A GUEST HOME OR INCOME PROPERTY. THIS VERSATILE FLOOR PLAN LEAVES NOTHING OUT W/DOUBLE LIVING-DINING AREAS AND A HIDDEN MASTER SUITE TUCKED AWAY IN BACK W/ ACCESS TO A REAR DECK!! COME AND FALL "
"Custom home features 3 bdrms with WIC/2 full baths/Over sized garage/high ceilings/ceramic tile throughout/coffered ceilings.Kitchen includes granite counter tops/plenty of 42 cabinets/over sized island/walk-in pantry/commercial gas range/pot filler/custom vent-a-hood/under cabinet lights/tile backsplash/stainless steel appliances/Refrigerator. 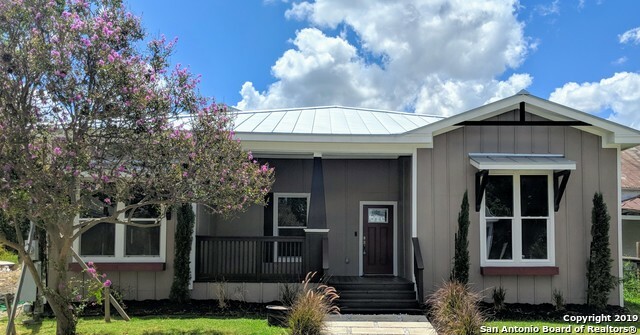 A masters retreat offers dual WIC/Barn door/Spa like bath with walk in shower/double vanities/custom glass.Wains coating/Crown moulding/Recessed lights/C"
"DREAMY DOWNTOWN VIEWS!!! Gorgeous NEW BUILD with downtown views. 3-story unit with open floor plan and modern finish out. Rare 2-car enclosed attached garage. 2/2.5 1580 sf, 2 bedrooms each have attached full-bath. Will not last -- builder priced for quick sale! Owner/Agent." "DREAMY DOWNTOWN VIEWS!!! Gorgeous NEW BUILD with downtown views. 3-story unit with open floor plan and modern finish out. Rare 2-car enclosed attached garage. 2/2.5 1580 sf, 2 bedrooms each have attached full-bath. Will not last -- builder priced for quick sale! 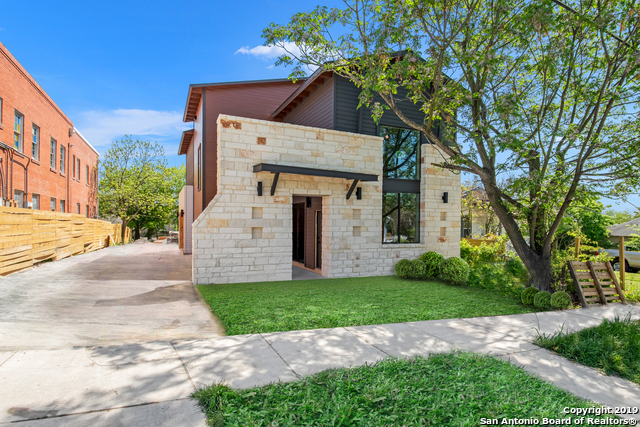 Owner/Agent"
"Stunning modern home located minutes from downtown, Pearl brewery and the Alamodome. Home features double height vaulted ceilings in living and kitchen area with hardwood floors and plenty of light, kitchen with stainless steel appliances and quartz countertops. 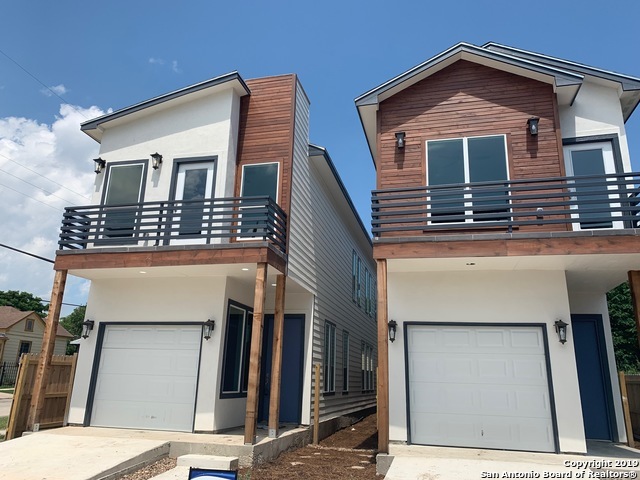 Stained concrete stairs, frameless shower in master with a spacious walk in closet and views to the tower of the americas. Attached 2 car garage and private patios with sliding doors." "Beautifully renovated 4 bedroom home in Denver Heights. Great features include, New roof, new A/C, high ceilings, Hardwood floors, granite countertops and new appliances. This home has 2 master bedrooms, one down and a second master on the second floor with it's own full bathroom. This unique property is just minutes from The Pearl and South Town. Enjoy PRIVATE views of the Tower of the Americas. Call today and request a tour of this incredible home." "Walk to Downtown! 3 Bedroom 2 Bath, .31 of an acre, located a minute from Downtown. 1 Car Garage and a office both are unique finds in this area. Endless opportunity! Air BNB close to Alamo Dome, Downtown life. This street has some of the most amazing historic homes. Remodeled and ready to make someone a beautiful home. LOVE LIVE PLAY!" 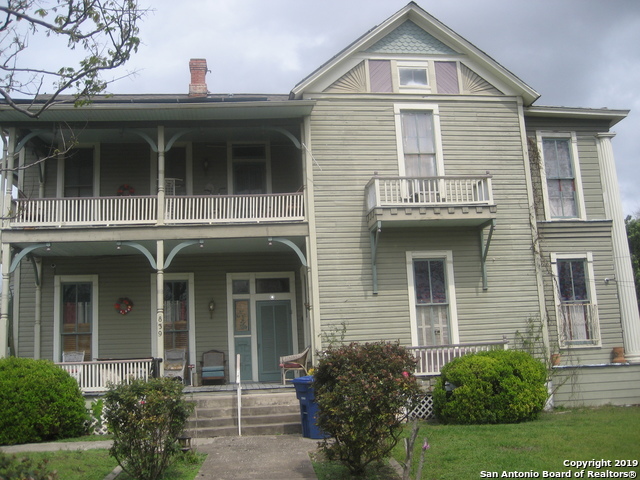 "This 3 bedroom, 3 full bath historic home has been restored to its former glory! 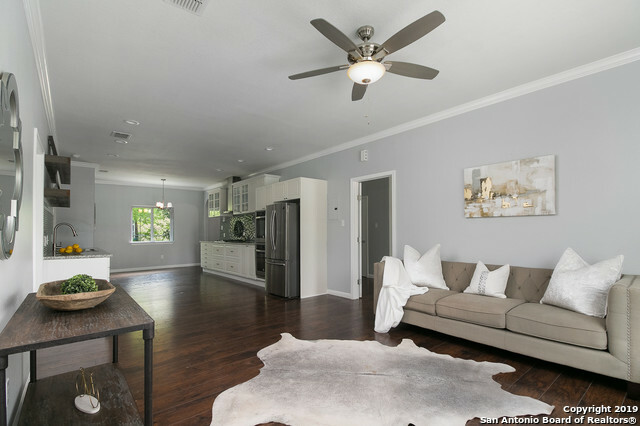 Located just east of down town, features original built-ins, wood work, high ceilings, pocket doors, brand new irrigation throughout the yard, and restored original hard wood floors. All bedrooms are located upstairs and the master bathroom shower is an amazing sight to see! Come see and fall in love with your new home!" "HURRY! DON'T MISS THE OPPORTUNITY TO OWN A URBN HOME. 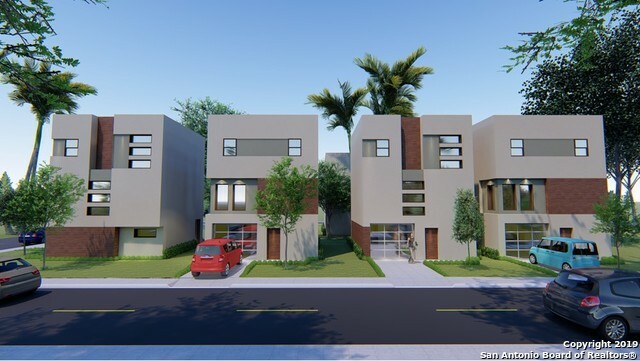 TWO STORY ULTRA MODERN HOME, WITH FRONT BALCONY TERRACE TO SEE TOWER OF THE AMERICAS . 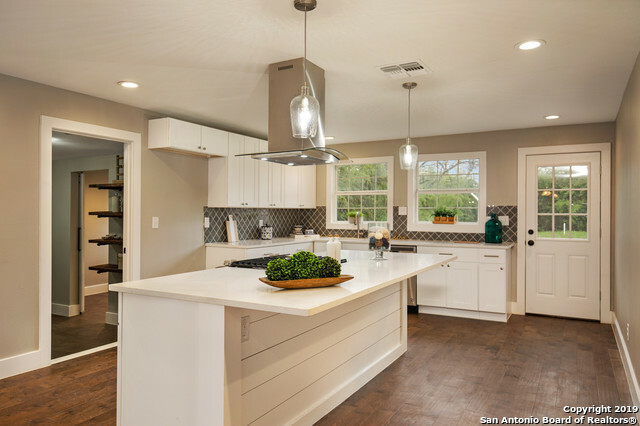 HOME WILL FEATURE OPEN FLOOR PLAN AND VERY MODERN TOUCHES IN KITCHEN, BATHS AND FLOORING, MODERN LIGHT AND PLUMBING FIXTURES. 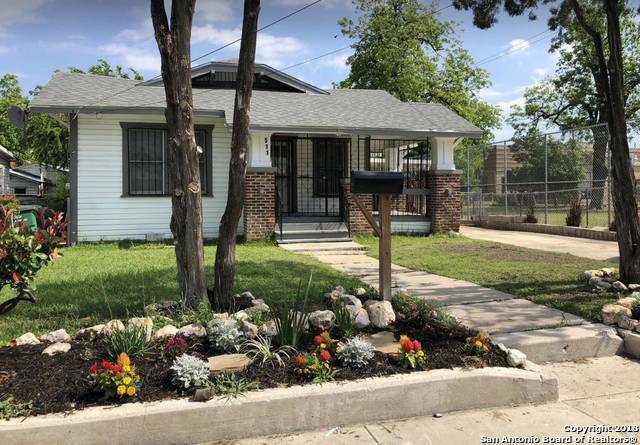 ONLY 1.5 MILES TO THE HEART OF DOWNTOWN WITH 10 MINUTE WALK TO THE ALAMODOME, TOWER OF THE AMERICAS AND BEAUTIFUL ST. PAUL SQUARE. Set your appointment NOW!!!" 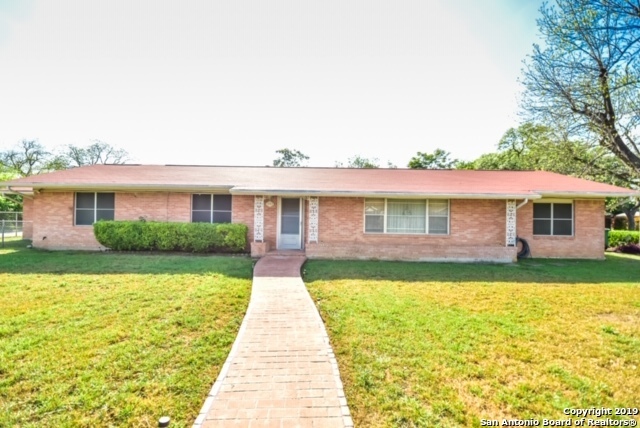 "Beautiful 5 bedroom home, Located in the Heart of the East Side, Sits on a Huge Lot, Two master bedrooms, Two Living Areas, Also has an apartment in the back of the property as well, In close proximity to downtown, Walking distance to St Phillips College, Close distance to IH 10 & Hwy 90, This is one of the most intriguing & unique properties on the East Side"
"LOCATION LOCATION LOCATION! This beautiful historical homes stands on over 1/2 an acre and features a spacious and airy floor plan with tons of natural light." "Phenomenal urban development opportunity in the Eastside for any builder or developer. Includes undeveloped lot behind property, 115 Gravel St. IDZ ZONED- suited for townhome or single family dvlpmnt to accommodate up to 7 units. Survey, TOPO, preliminary floorplans per site plan available. This project benefits from the easy access to I37, I10, the $150M Essex dvlpmnt & $65M mixed-use dvlpmnt (Echo East). The up & coming nghbrhd is transforming into a haven for family, students & young professi"
"Welcome Home! This stunning 3 bedroom 2 bathroom home is just what you are looking for. Located in the heart of Denver heights, this home is completely renovated and beautifully done. This home was made to be shown off and enjoyed. After you are done showing it off, the stunning master suite is perfect to relax in, with in an incredible shower that you will fall in love with! This Is Home!" "Have you been dreaming of living downtown? 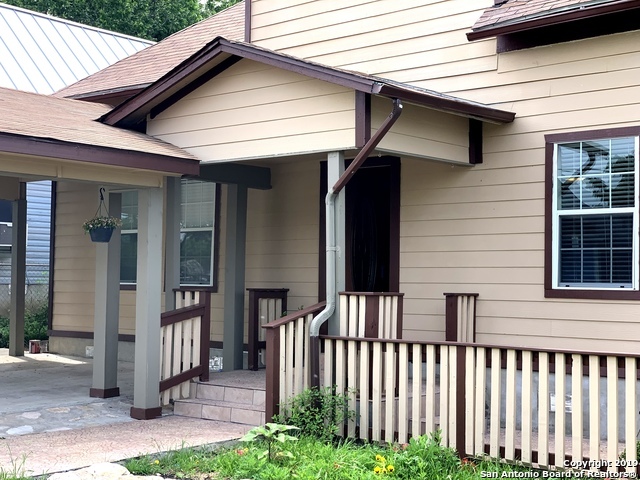 This gorgeous recently renovated 3 bedroom 2 bath complete with custom finishes including white cabinetry in kitchen, granite countertops, floating shelves & built in stainless steel appliances. Within minutes of Southtown, The Pearl, & The Alamodome. This home will not last long!" "Built in 2018. 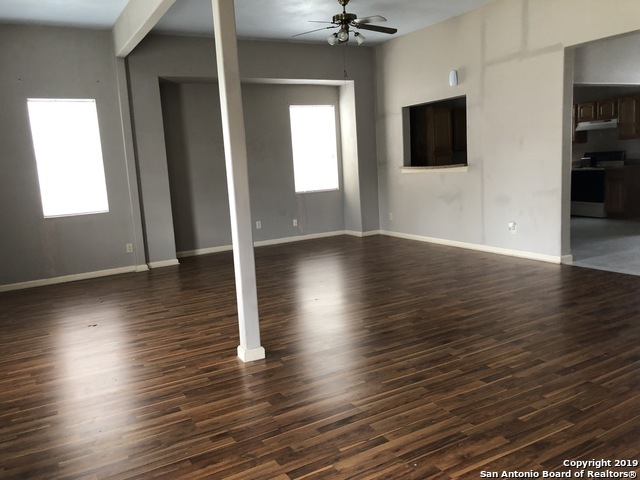 Come and see this beautiful Two bedrooms, three bath home with upstairs view of downtown San Antonio and located in the heart. Front Street facing deck, Kitchen all new whirlpool appliances, Gas stove, Dishwasher, tankless water heater, central air and heat, 50 yr roof and Two blocks from the world famous Alamo Dome This house is a must see and a ready for a family to make their home or a investor to buy and turn into a Air B&B as the opportunities are endless. (More Photos comin"
"lovely arts-and-crafts cottage with view of the Tower of the Americas - very close to downtown, with over 1900 sf. Central air, large rooms, wood floors, pretty architectural details - glass doors to library, glass doors on bookcases. Tile counters in kitchen, long leaf pine floors, clawfoot tub in main bath. Location! Right across from a park, seconds from St. Phillips college, freeways. If you like antique houses, you will want to see this house. Corner lot, fenced yard. Currently rented "
"$20,000 equity! 3rd party appraisal shows $270,000. Come view this beautiful new construction home! Conveniently located near Downtown and St Phillips College! This 3 bedroom, 2 1/2 bath home features beautiful tile flooring throughout the house and no neighbors behind you! 100% Financing Available with no mortgage insurance. Seller is willing to add add'l parking." "A unique unit with an Open Floor plan on main house. (1,200sq ft Approx) 2 bedroom 1 bath. La Casita has 2Bd/1Bath. Approx. 800 Sq ft. With private entrance from Alley. Near Downtown & San Antonio Historic beauty! 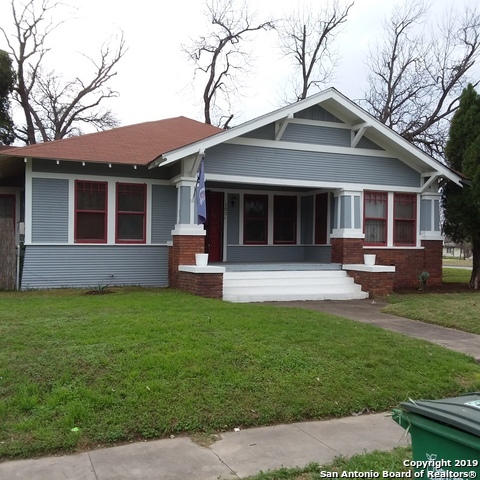 Easy access to major highways 35/10/37"
"Beautiful rehab with striking features throughout. Wood and tile floors, Stainless appliances in kitchen. New roof, newly finished floors, new water heater, complete rehab of kitchen and restrooms. This is a Hot area in SA! 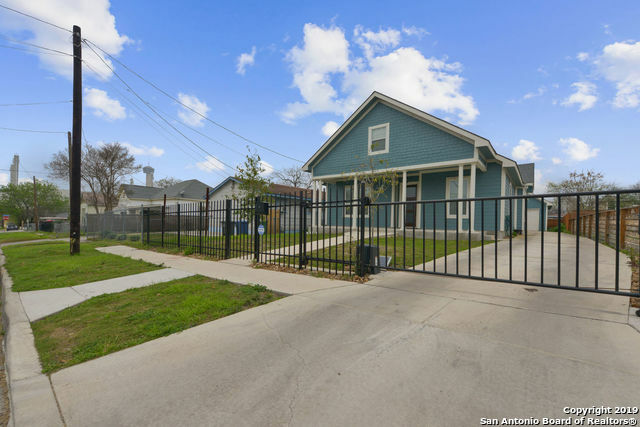 10 minutes from Pearl, close to the Alamo dome and Henry B. Gonzalez Convention Center, easy walking distance to downtown, 1.5 miles to Riverwalk & Hemisphere Plaza. Home will be sold fully furnished." "This lovingly restored 1925 craftsman is full of unique, high-end finishes, including quartz countertops, custom cabinets, large porch deck, high ceilings, refinished exposed brick and shiplap. You'll love entertaining in this home blending 1920s character with modern conveniences. A bold exterior, bright, open floor-plan & efficient upgrades make this the perfect urban oasis. Enjoy city living & bike to nearby Downtown or Southtown for live music, great food, art & the Riverwalk. Welcome home!" "Beautiful 1950's Cottage. 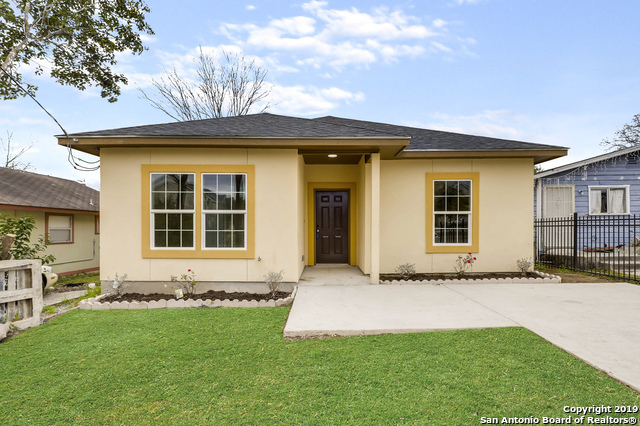 Close to Downtown, Fort Sam, Alamodome and AT&T Center. This house offers Central AC/Heat, Wood Floors, Open Floor concept, Large Laundry Room, 3 Bed 2 Bath and a 2 Car Garage. Currently being used as a Bed&Breakfast and guests love it! Great Income Potential if you want to keep as a Short Term Rental! Owner is also a Lic. Real Estate Agent. Furniture Package available. Sold Out for April/May, please contact Agent/Owner for Showings." "Absolutely gorgeous home in one of the hottest neighborhoods in the city. Complete ground up renovation with all permits and inspections passed. Tons of character from the moment you walk in and see customer woodwork and chandelier in the dining room. High end, designer finishes including quartz counters, 6 burner gas stove & stainless farmhouse sink. Enormous lot, completely fenced to give peaceful seclusion but convenience of being 2 minutes form hottest restaurants downtown. Will not disappoi"
"Completely remodeled home in hot Denver Heights, priced to sell. Features 12ft ceilings and brand new master addition with back deck. HVAC, plumbing, and electrical completely redone. New siding, windows, driveway, sheetrock, etc. 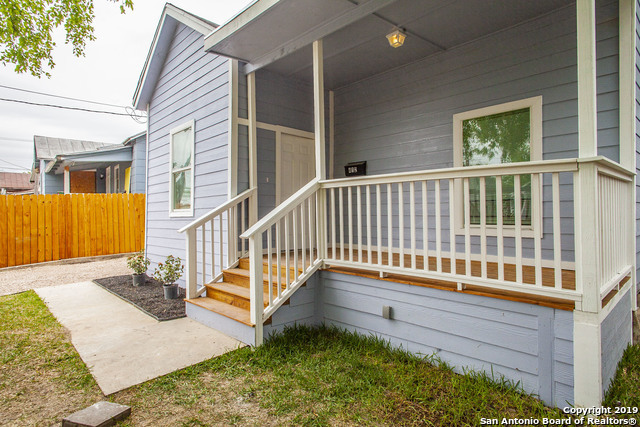 Great rental property potential (AirBNB) for the entrepreneurial buyer."